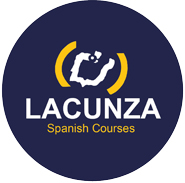 Lacunza Summer Camp us more than just a camp – it’s learning a new language, it’s fun with international friends, it’s living together surrounded by mountains. The classes for young learners are educational and entertaining. This promotes class participation and cooperation for a safe learning environment. The teachers and staff all have experience with young learners and ensure that the kids gain confidence with their language skills as well as new vocabulary. We offer Spanish and English classes. There is a dynamic activity program on weekdays as well as full day excursions on the weekends. We guarantee an unforgettable summer! Summer course for teens aged 14 to 17. 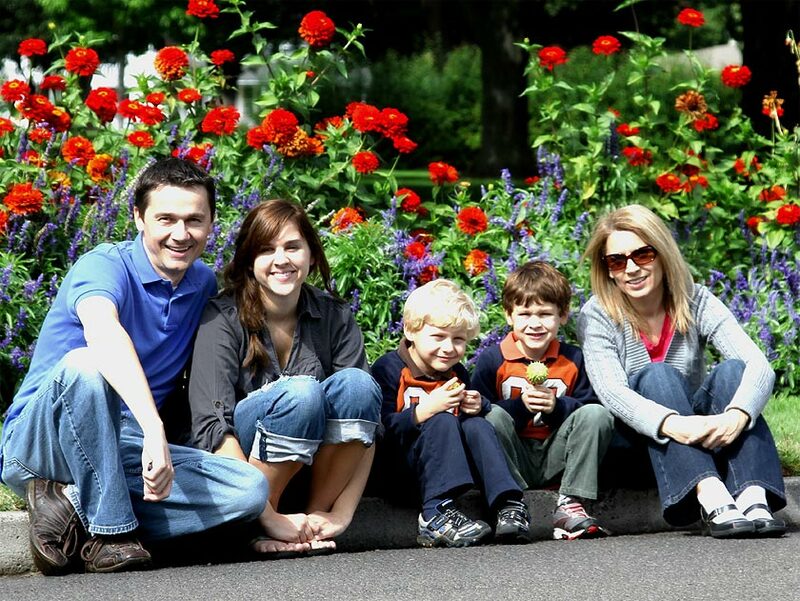 This summer learn Spanish as a whole family in San Sebastian.